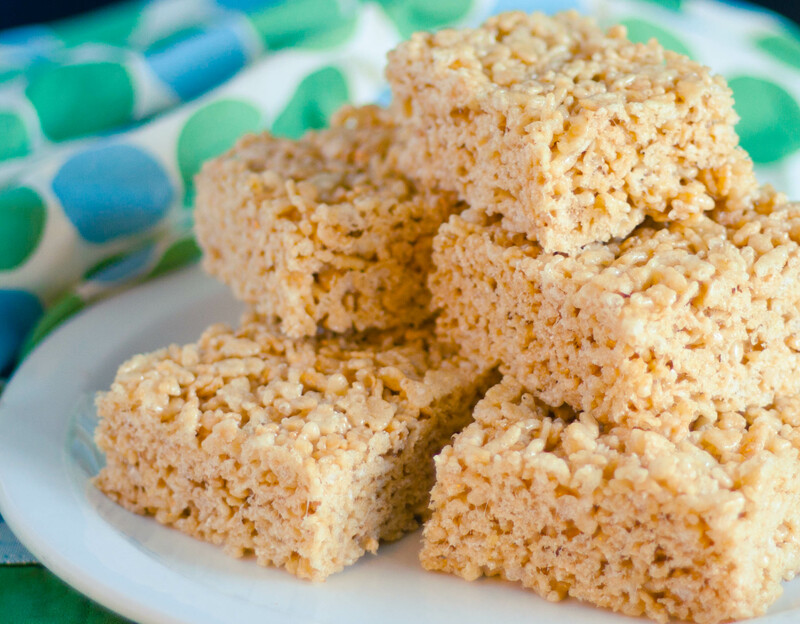 Who remembers coming home from school and reaching for that pile of homemade Rice Krispie Treats? Oh I do. But somewhere along the way I forgot and stopped making them. I don’t know why. Maybe it was my quest to make more “gourmet” desserts, who knows. 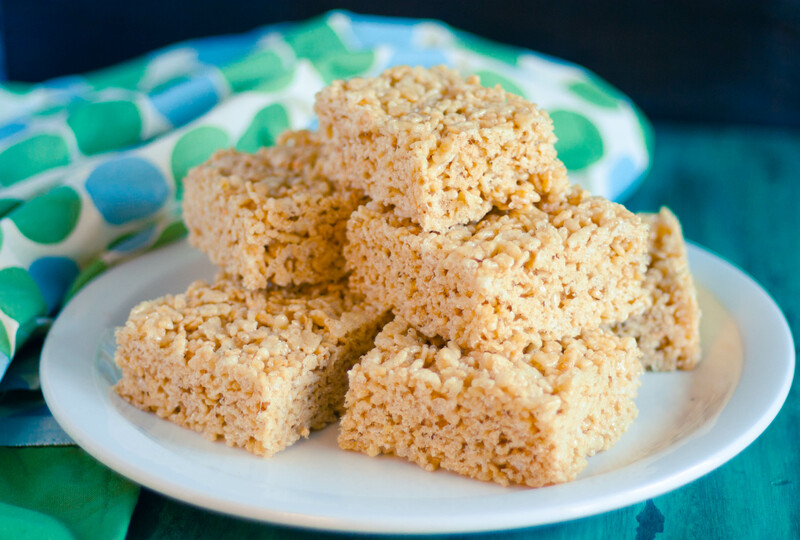 Over the last several years, I have found my appreciation for these simple sweets and have perfected what I think and what my family thinks are The Best Rice Krispie Treats ever. What’s different? Oh let me tell you. They have more butter and more marshmallows. Not only that, I have added to the original recipe, pure vanilla and a little salt – that takes these babies to the moon! Y’all know how I like salted butter. So, yes, in addition to salted butter, I add more salt. 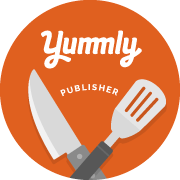 You won’t believe how great they taste with this addition! I also like to double the recipe and press them into a large, deep dish baking sheet, making them extra thick. Quinton calls them Rice Krispie Bricks, they’re so big. Hey, we’re serious about getting a nice size portion of our favorite Rice Krispie Treats. They don’t last long at our house – we’re hooked, y’all! The cake pan I used is my very favorite, especially for sheet cake and bars. 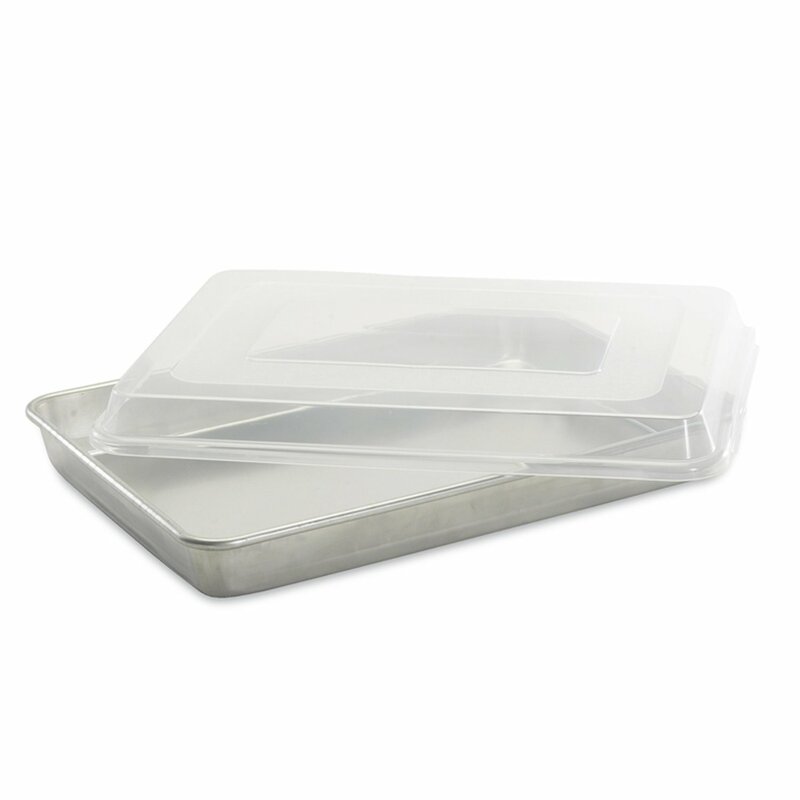 It’s 18″x13″x2″ and came with a snap-on tight fitting lid, which makes it perfect for potlucks and get togethers! You can find it here and get it in two days on Prime. Line a large baking sheet with foil or parchment paper, then butter or spray with cooking spray; set aside. Measure out 20 cups of cereal into TWO large bowls, dividing evenly; set aside. Once melted, stir in 2 bags of Jumbo marshmallows, melt, stirring often. Pour melted marshmallow mixture evenly over BOTH bowls of cereal. Working quickly, use a rubber spatula to fold and mix the cereal and marshmallow mixture until all cereal is thoroughly coated. Pour all coated cereal onto the prepared baking sheet. Wet your hands with cold water, shaking off the excess, and press the cereal mixture firmly and evenly into pan. Lift out of the pan using the sides of the foil and cut into desired size squares.